The Education of a Beauty Professional. I don't know how to truly express how it felt to attend the Salon Centric Live Event, but I'm going to try my best. The idea of going back to school has plagued my mind since I was in the military. It's been a jumprope game of Should I's or Shouldn't I's. I would be lying if I said that working in the beauty industry never crossed my mind. It did and that's probably why I have always been drawn to others who work in it and even tried my hand at direct selling with a leading cosmetics company. To be part of this evergreen industry is an amazing feeling and one that is aligned with my CDF's (core desired feelings, via Danielle LaPorte). In 2011, while I was still working in the space industry I decided to go back to school, and chose the beauty industry. At first, I wanted to be a hairdresser but fear held me back and graduated instead as an esthetician. I worked briefly, trying to integrate my photography business and esthetician business together, even getting some "freelance" on call work. But nothing ever stuck. Then we moved to North Carolina and the thoughts of going back to school plagued me again. I went on a few interviews to go back to work in IT, but the opportunities were beyond my skillset and I knew if I was going to go back I'd have to re-invest in my education. 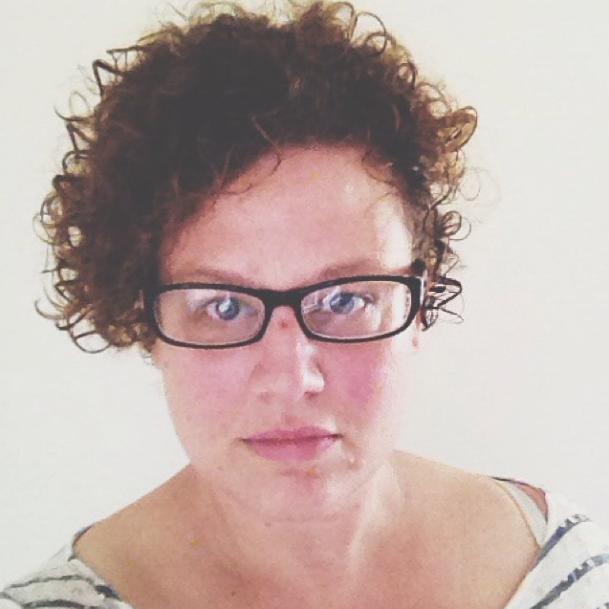 I wasn't ready to move back into that cubicle industry and I wasn't all the interested in programming anymore because I'm not very good at it - or I just don't care to be. I started my photography business again and found out that I'd have to hire a professional to do makeup and hair, unlike in FL where it's considered theatrical and not cosmetic. And so I did. It was amazing and inspiring to work with the freelance makeup artist who did exceptional work for me. But my business grew too big and I couldn't keep up. But what I missed was the opportunity to make women feel wonderful about the way they looked, and that was something that my MUA could still do that I couldn't. I made the decision to go back to school and started the process. I contacted schools and tried to ask as many questions as I could to anyone who would answer. But only one woman honestly spoke to me and gave me all the advice that I would continue to use even when I graduate. She's the director of the Cosmetic Dept. at my local community college and I picked her program because she took the time to listen to me and empowered me with information. The program is incredibly inexpensive, around $3k give or take small investments here or there. I am not the only one in there over the age of 30. There are a small group of us who are pursuing a lifelong dream or just looking for another career and are older. The hours are long, however, and my body isn't exactly happy with it. But I've made a commitment to getting back into shape so the next 20 years I can continue to work. The school salon isn't high-tech or fancy, but the products are on par with a lot of other schools and the knowledge I have access to is excellent. But the number one reason why I chose my local community college's vocational program was the 30 minutes that the Director took out of her day to speak to me. That says a lot. And during the time I've spent there, her door has always been open. If for one minute though, you think, "what's the big deal how to learn to do hair, I mean you can just watch you-tube videos for all you need to know". 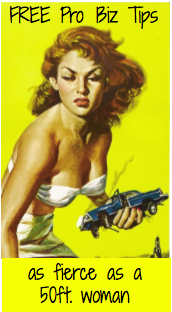 In part two I'm going to talk about what separates the licensed from the unlicensed. 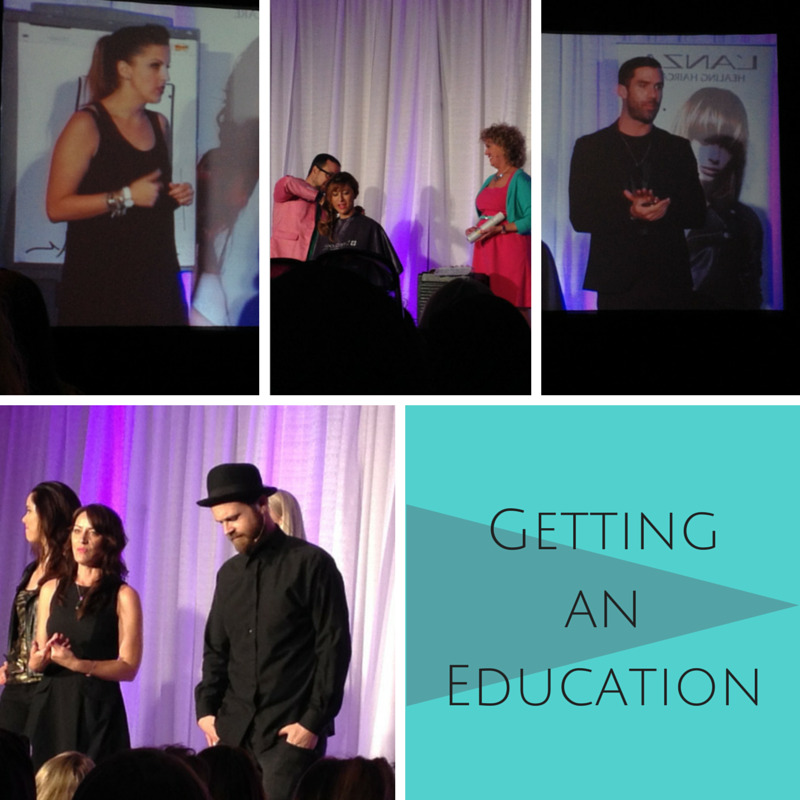 Thinking about becoming a professional in the Beauty Industry? 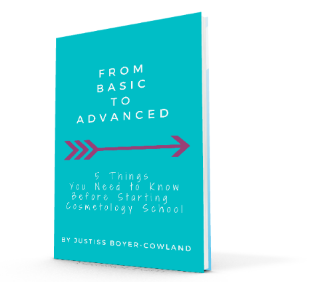 Before you enroll in beauty school, grab my free eBook! ...read more about me over here! The #GoodJobJus blog is proudly .:|:. Powered by Blogger.